Protection of personnal data : under computer lawand freedom of 06/01/1978 (art.27), you have a right of access and rectification of your data. To do so please contact "LEJEUNE SA" at the following adress : LEJEUNE SA - 3, chemin de Mezières 33350 SAINT MAGNE DE CASTILLON - FRANCE. Copyright and Intellectual Property : This site is a work whose author is"LEJEUNE SA" under articles L.111-1 and following of the Code of Intellectual Property. Without written permission of "LEJEUNE SA", any use of works other than reproduction and individual and private consultation, comply with Article L.122-5 of the Code of Intellectual Property, is forbidden. In any case, these reproductions will not prejudice the rights of third parties. 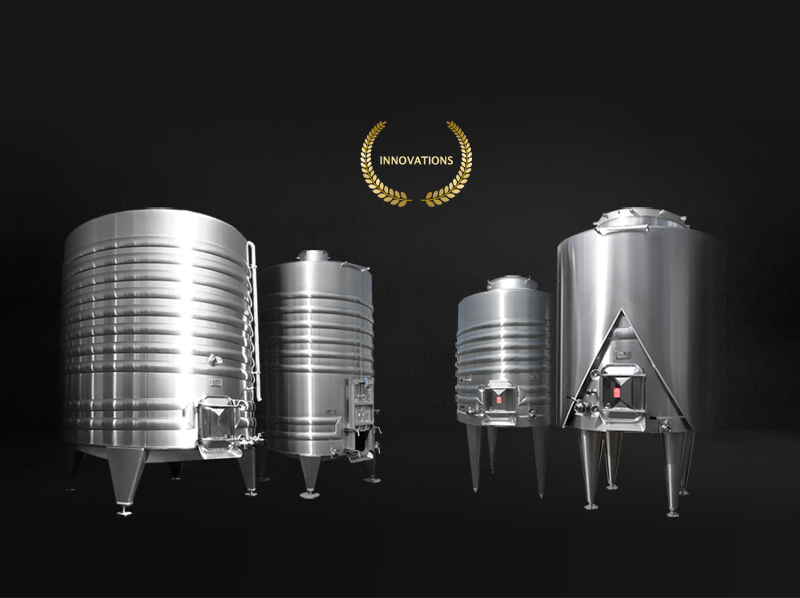 I would never have imagined that my inventions would have been so influential in the forefront of the winemaking world." After spending 15 years working in the petrol industry in Africa Pierre Lejeune founded a small mechanic and service company in Saint Magne de Castillon back in 1968. 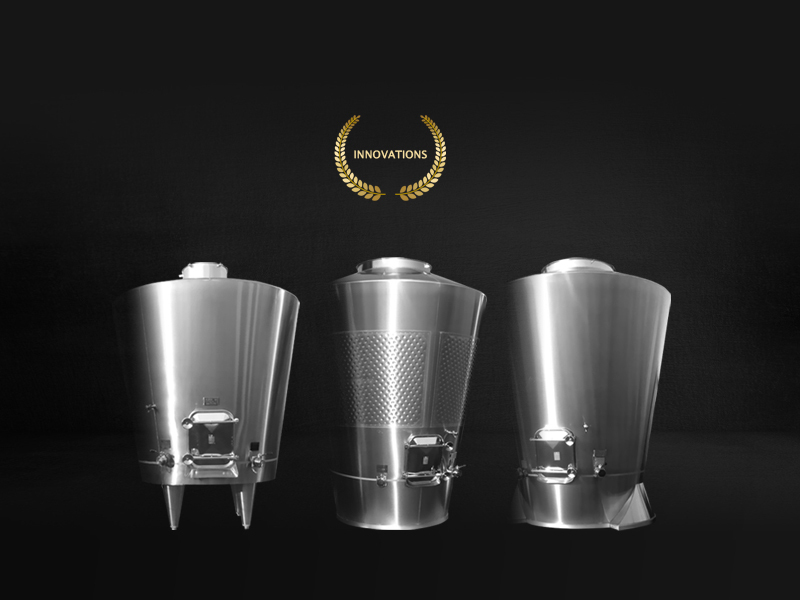 His son Patrick joined him and together they developed a stainless steel expertise in the high demanding milk industry. 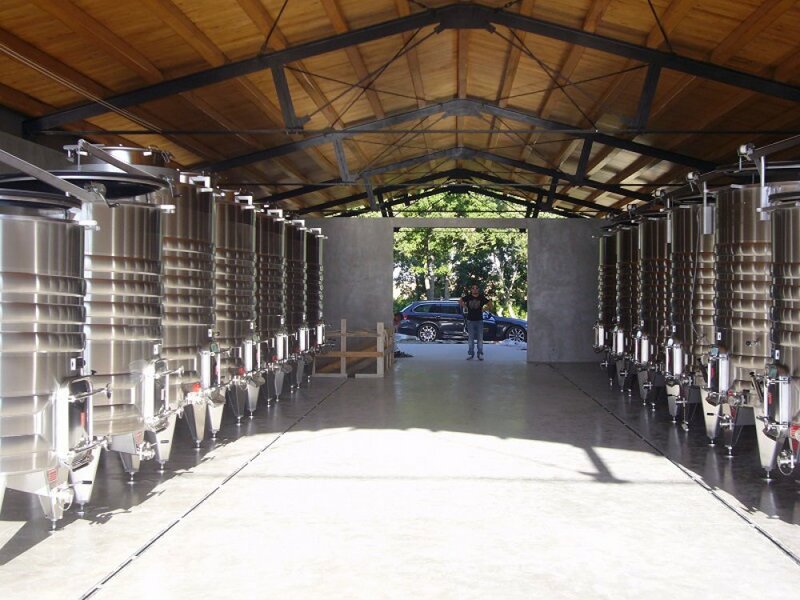 The first tanks that were launched specifically for the wine production appealed to the nearby Saint Emilion vinegrowers. 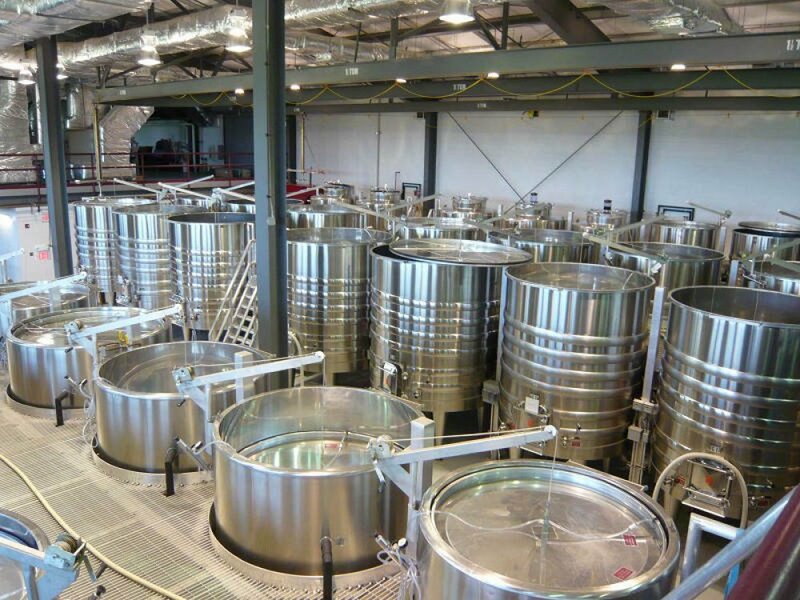 Since then the firm developed into a major innovator in vats manufacturing and cellar installation advising, adapting to each specific winemaking process. 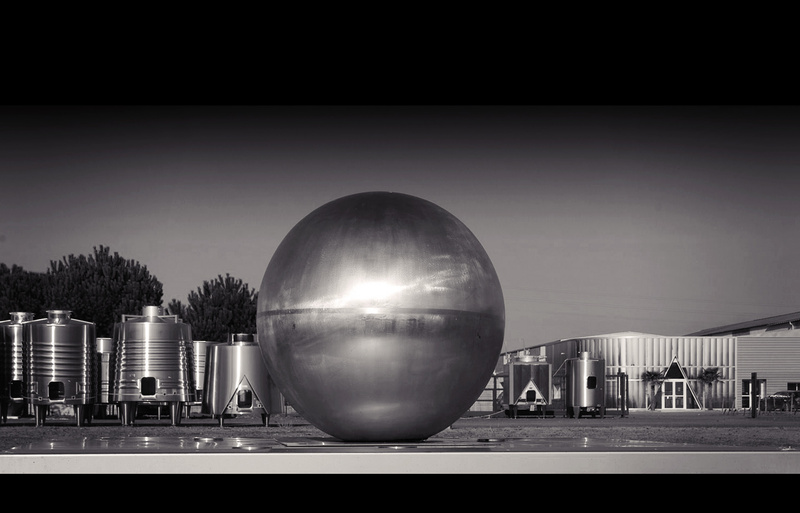 Nowadays the Bordeaux family-run company employs 40 people with a production floor base of 8 000 m2 and can manufacture tanks ranging from 300 to 10 000 litres. 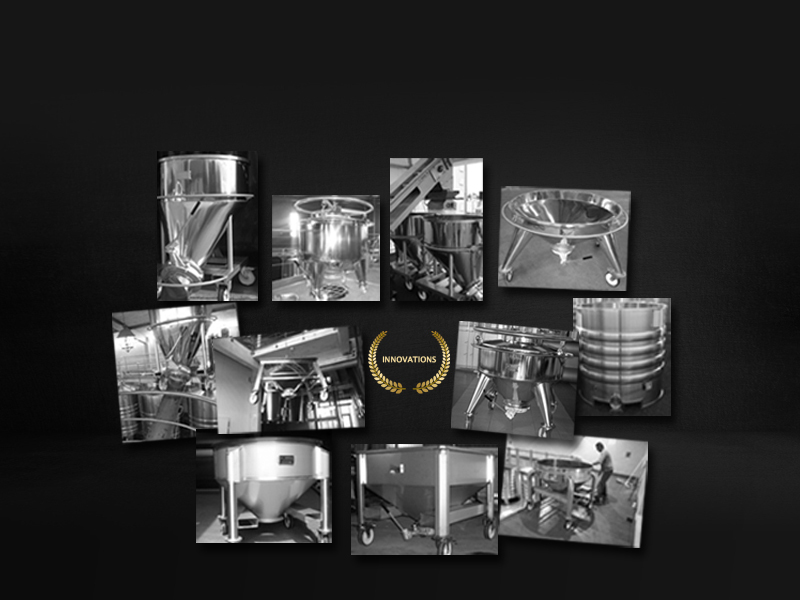 The high quality and consistency of Lejeune advisory skills and its stainless steel products has resulted in the company continuing leading the way in design and development for the wine industry. 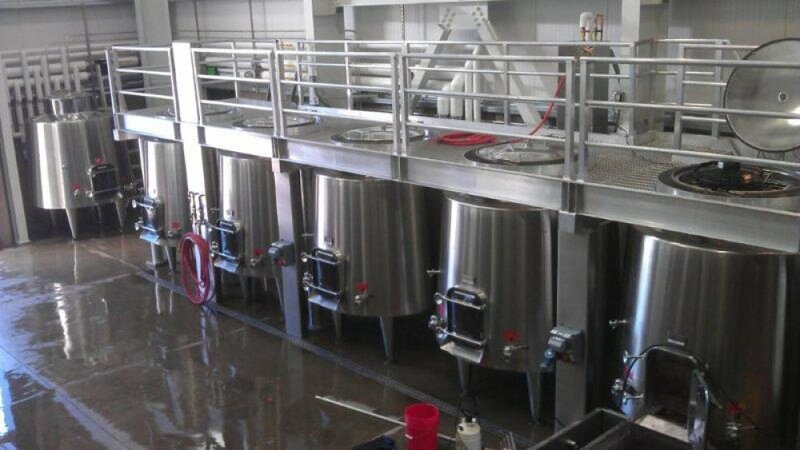 "Suspended tanks to a concrete floor"
As its tanks take good care of the wine they hold in Lejeune has constantly developed qualities making it a leader in the stainless steel wine industry. TRANSPORT AND INSTALLATION MANAGED BY OUR OWN TEAM. 1975"LAUNCH OF THE FIRST FLOATING LID TANK"
- Stainless steel floater with double lip air chamber on raised rim. 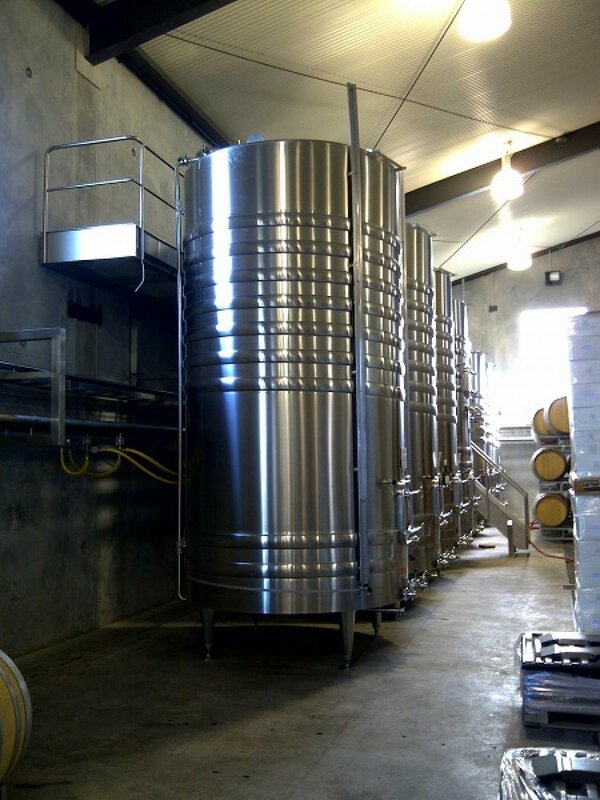 - Adaptable level of wine storage. 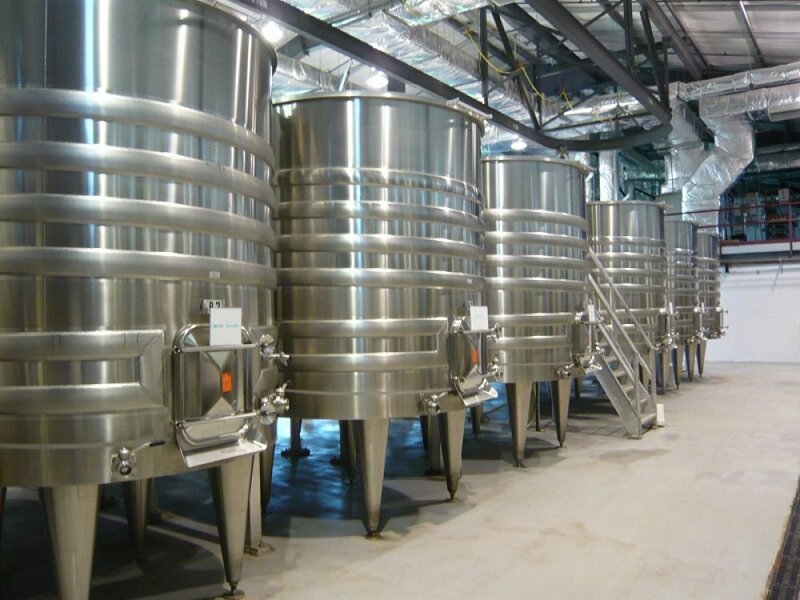 - Fitted with standard heat exchangers (rings) for red ferment or fully-covered for maceration, or insulated (double wall tanks with dimple jacket). - Variant : perforated floater for skin dumping, agitator for cold stabilization. 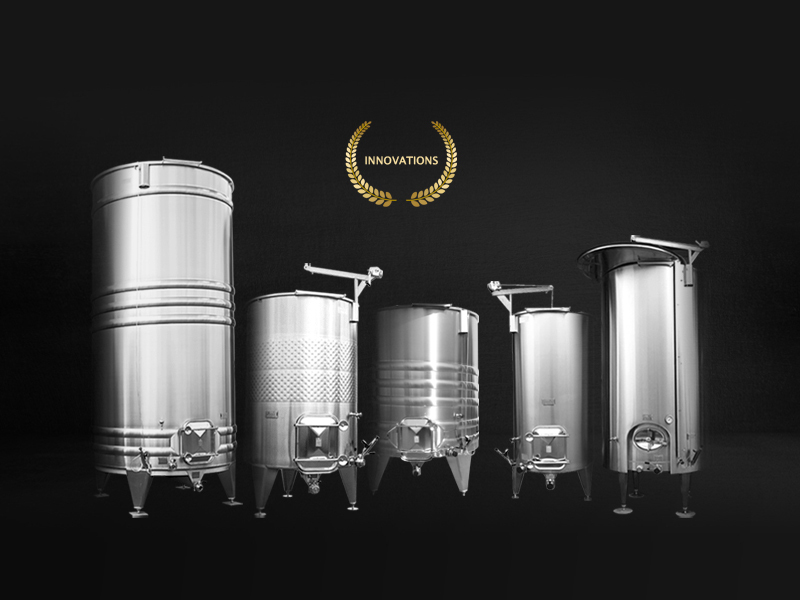 - Quality and reliability of wine storage enhanced by a rigorous manufacturing conception. - Handling and maintenance eased by innovative accessories. 1975 "T.I.G CIRCULAR WELDING ROBOT". 1992 "HEAT EXCHANGER RINGS WITH SPIRAL COILING". 1995 "RESEARCH AND DEVELOPMENT OF IDEALLY PROPORTIONED TANKS". 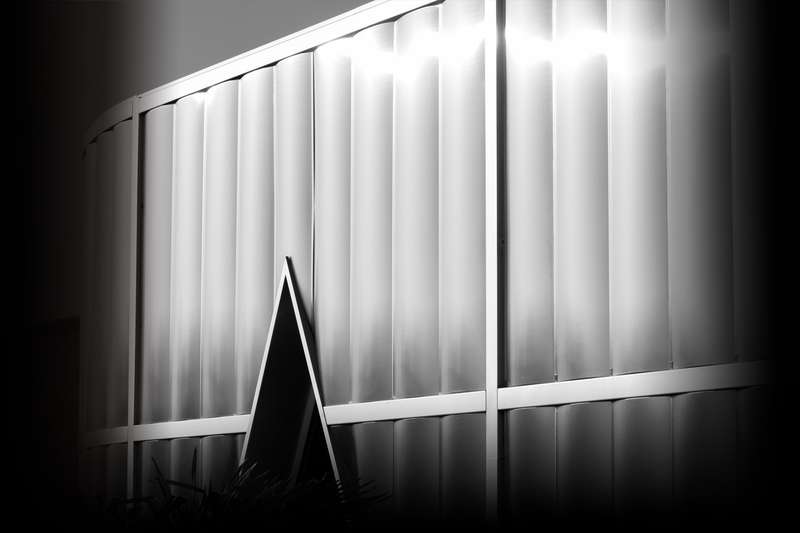 - Flat inclined at 4% or conical bottom on trapezoidal/octogonal/truncated legs. - Heat exchangers : rings or dimple jacket for a full-coverage effect, insulated or simple temperature control. 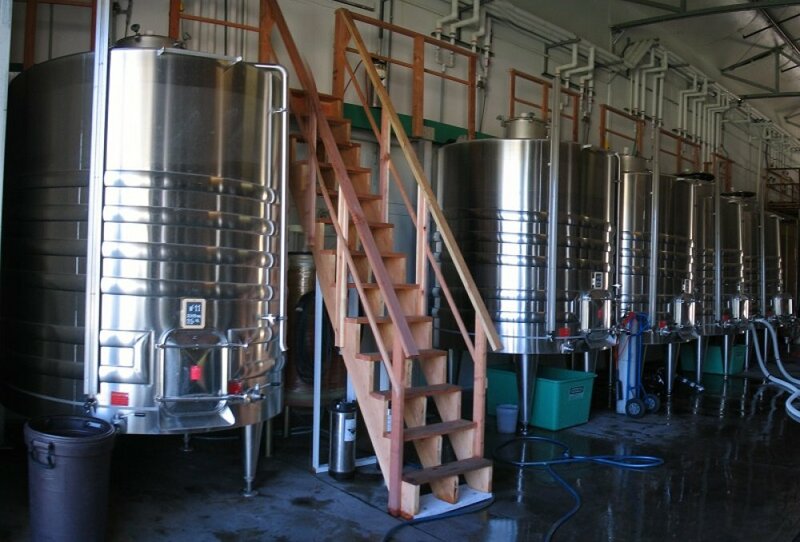 - Storage, ferment, cold maceration, skin contact, racking. Continuous coiling of the heat exchangers which section remains parallel to the coniticy of the tank. - Heat exchanger:s rings or dimple jacket for a full-coverage effect, insulated or simple temperature control. 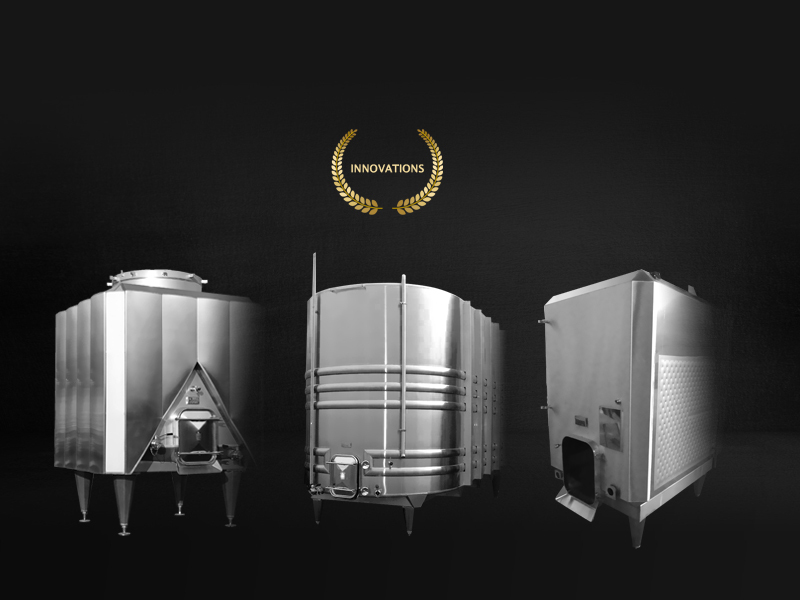 - Storage, ferment, cold maceration. - Reduction of backpressures during cap punching. - The cap is decompressed by racking and return. 2006 "LAUNCH OF THE FIRST TRUNCATED INVERTED TANK A.K.A "EXPANSION". - Suspended by the ceiling. - Heat exchangers : dimple jacket for a full-coverage effect, insulated or for simple temperature control. - The cap is more permeable and flexible in between pump overs. - Gentle dynamic extraction by pinching and compression of the paste. - More free-run juice released. 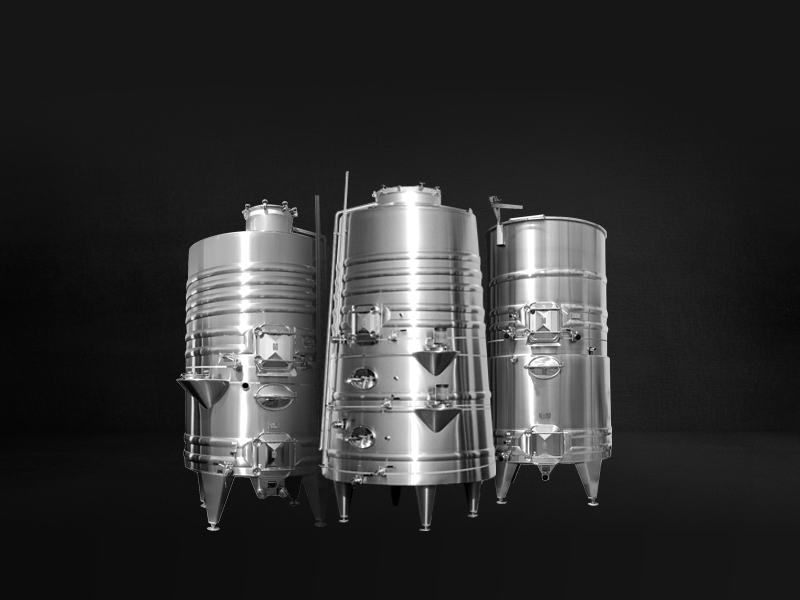 - Cylindrical or truncated tanks with one or various compartments, stacked or partitioned. - Thermic and structural section of the compartments by a double-bottom. 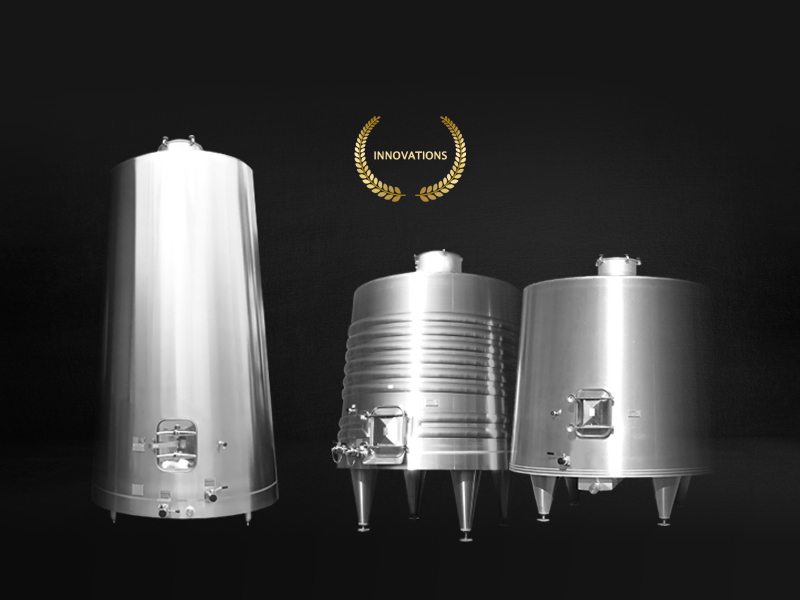 - Heat exchangers: rings or dimple jackets for a full-coverage effect, insulated or for simple temperature control. - 1997 "Creation of a "bowl" at the top end of the lower compartment. - Variant : both higher and lower compartments equiped for red ferment. - Racking, clarification, and running off by gravity. 2006 "SEMI-SLOTTED TANK FITTED WITH HEAT EXCHANGERS". 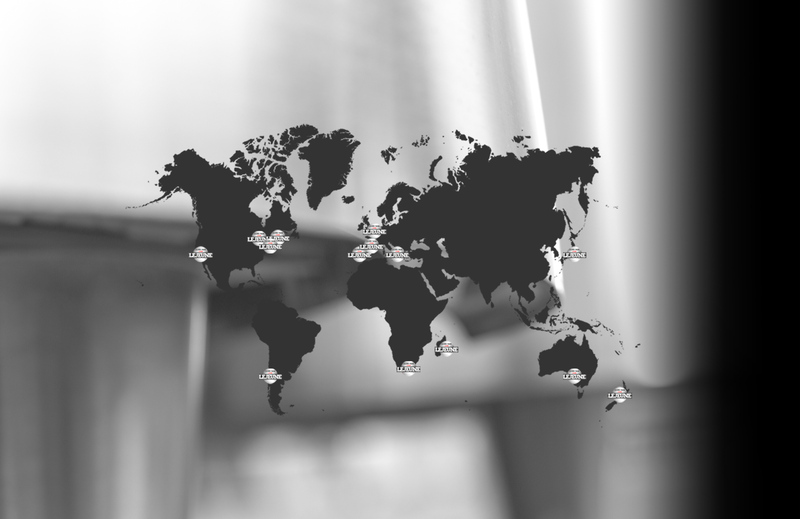 - Heat exchangers: rings or dimple jackets. - Generally cylindrical but can also be truncated or rectangular. - Volume from 2 to 10hl fitted or not with heat exchangers. 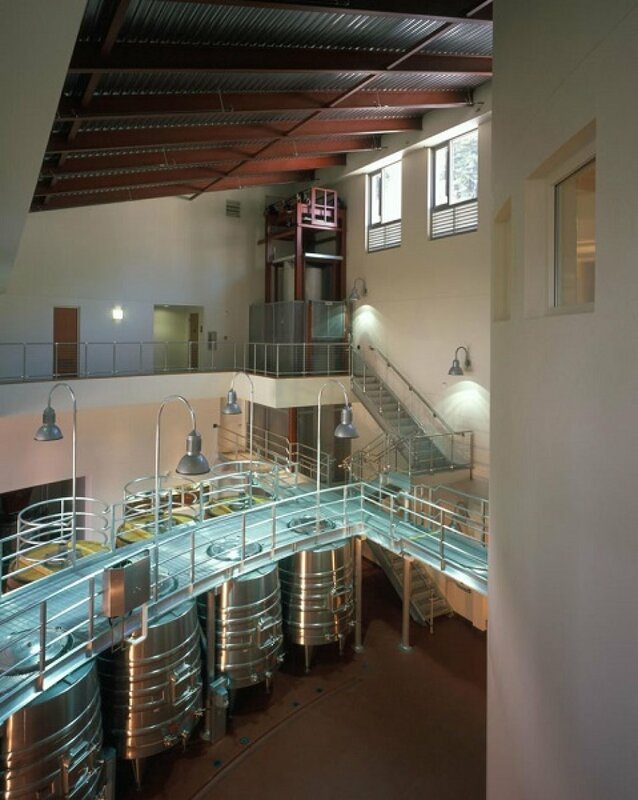 - Broad range of shapes so as to adapt to each winery's process. 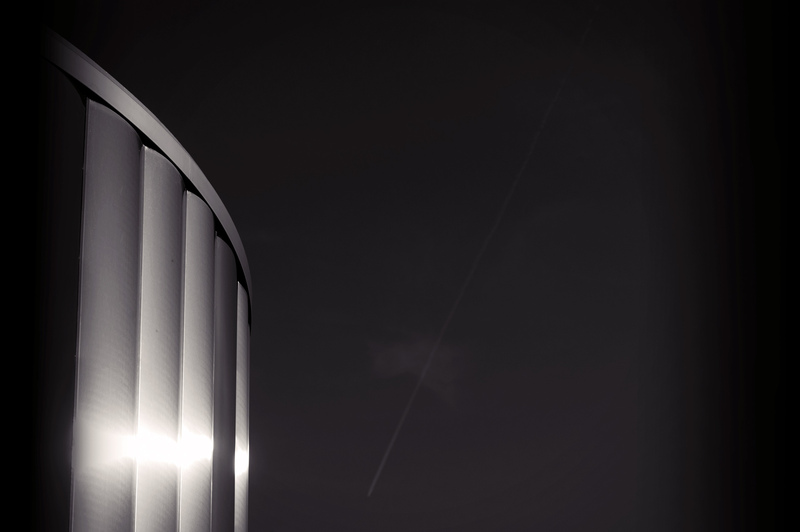 - Transportable, stackable, can be lifted by elevator or leafting beam. 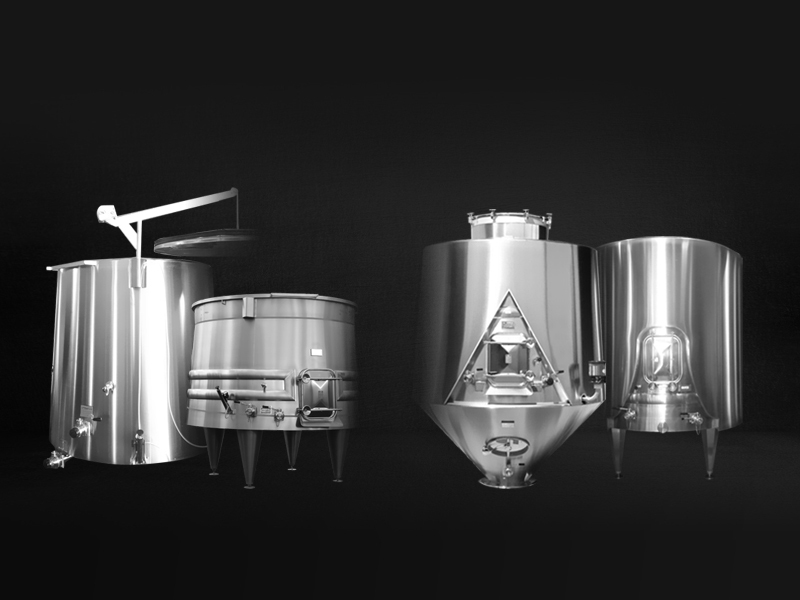 We offer a wide range of customized tanks thanks to our technological and design innovations which many of them remain protected as registered models.